The Lake District’s truly ‘awesome’ scenery makes the region one of our most popular holiday destinations and one to which people return year after year. Unique in England, the area has a character and charm which has attracted visitors for many years and inspired poets, artists and writers for centuries. 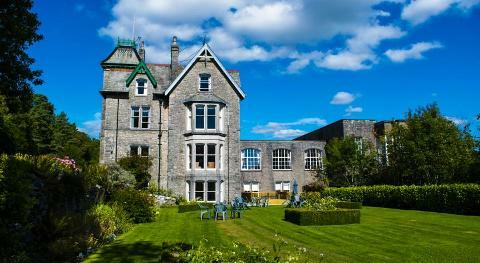 This year we are returning to the charming town of Grange over Sands which is a delight to explore. With a long level promenade, public parks, interesting independent shops, superb views over Morecombe Bay and being only 6 miles from Lake Windermere, it’s a great destination for a tour of the Lake District. We will be joined by one of our excellent local tour guides to see some of the best views and to learn the history and stories of the area. Very popular holidays so please book early to avoid disappointment. After being collected from your home around 7.30am, we have comfort stops as required. Arriving early evening. A day at leisure in Grange-over-Sands. 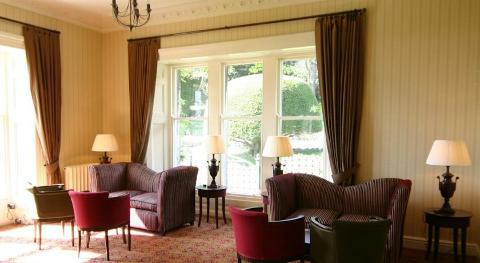 Relax around the hotel lounges and grounds and stroll in to town. There is a range of shops and cafes plus a lovely park. If you wish to explore, the train station is close to the hotel. During these two days we are joined by our excellent local guide. They will take you to some of the & 4	many highlights of the area with a fascinating commentary on the local history, geology and the famous people who are linked with the Lakes -	Wordsworth, Beatrix Potter, Donald Campbell. 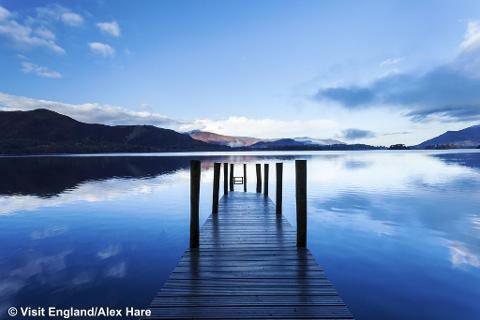 Destinations should include Ullswater, Keswick, Grasmere, Coniston and much more. Includes a lake cruise...	fare included. We head home with comfort stops as required. Arriving back in the local area around 6.00pm. Returned home by our service. 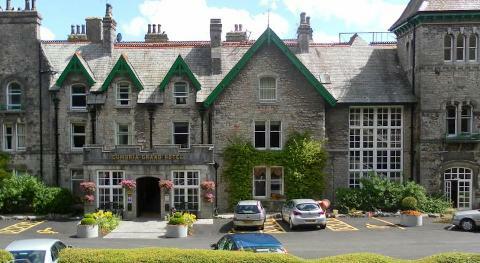 Set in 20 acres of grounds on the edge of Grange-over-Sands this traditional hotel has beautiful views over Morecombe Bay. 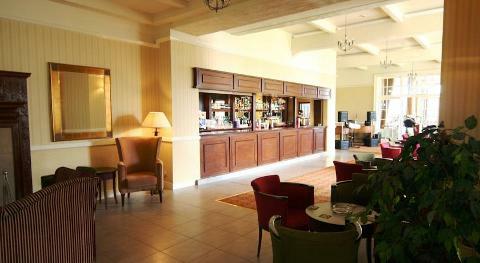 Around the hotel you can relax in a sofa and enjoy a drink in the bar or lounge. Grange is a lovely town to explore whilst the heart of the Lake District is within easy reach - only 6 miles to Lake Windermere. In the restaurant, enjoy the views whilst you have your full breakfast and 3 course evening meal with choice of menu. On 2 of the evenings of our tour, dinner will be followed by live entertainment. 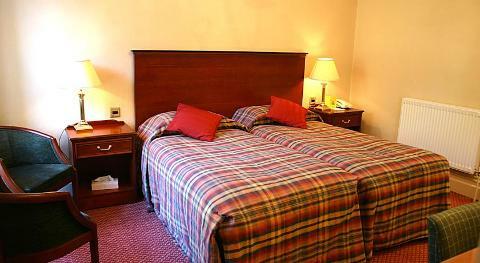 All rooms have en suite bathroom with Colour TV, phone and tea/coffee making facilities. Lift to all bedrooms.